The Bluetooth Remote Camera Shutter Only $6.00! Down From $14.99! Ships FREE! 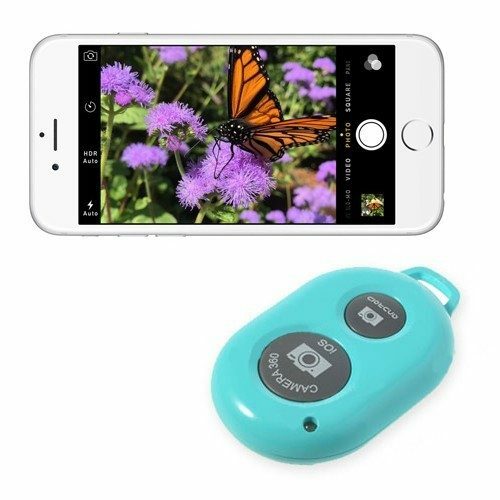 You are here: Home / Great Deals / The Bluetooth Remote Camera Shutter Only $6.00! Down From $14.99! Ships FREE! GearXS has this The Bluetooth Remote Camera Shutter on sale for $6.00 (Reg. $14.99)! This Bluetooth Remote Camera Shutter is what your camera phone has been waiting for. This remote is easy to use and fits right on your keychain.